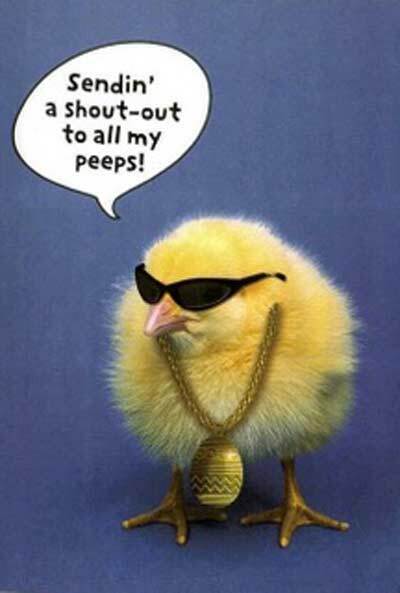 Happy Easter, hope it's the best! I like your chickie! Happy Easter to you too kiddo.